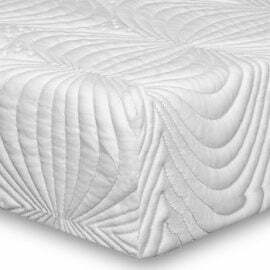 Our King Size Mattresses offer a great variety when it comes to comfort. 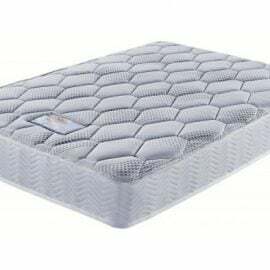 Bigmickey.ie caters for all preferences and needs with orthopaedic, memory foam, pocket sprung and open coil single mattresses in stock. 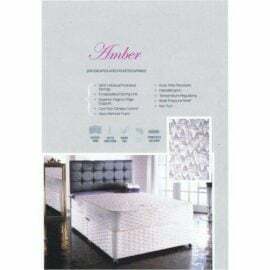 We have all major brands stocked including Sealy, Silentnight, Signature Sleep and many more. 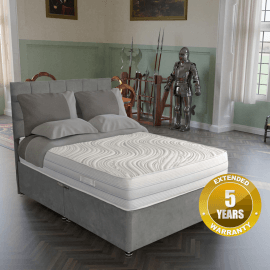 Buy a King Size mattress from Bigmickey.ie and enjoy the perfect night’s sleep you’ve always dreamed of. 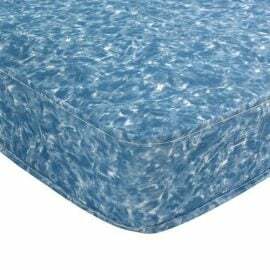 The Coral gives superior edge-to-edge support and is the ultimate in making use of the entire sleeping area. 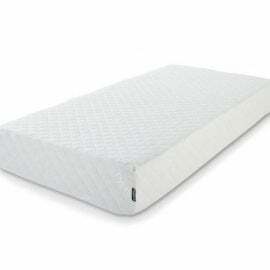 Along with the benefits of Cool Tech unique memory foam for an unrivalled level of pressure point relief and comfort, the 2000 Pocketed Springs contour to the body shape for greater support. 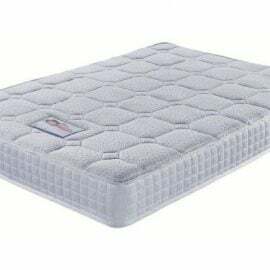 Cool sleep soft knitted fabric with an Airflow border. Non-turn mattress.